In case you wondered what it’s like. What’s next for the 3rd Ward community? Representatives from 20 area learning communities and spaces, including Hack Manhattan, will be on hand in the Brooklyn Brewery Tasting Room on Wednesday, October 23rd, to present options for homeless 3rd Warders. Hack Manhattan is now a tax exempt charity under 501(c)(3). Hack Manhattan is now 100% IPv6 ready. 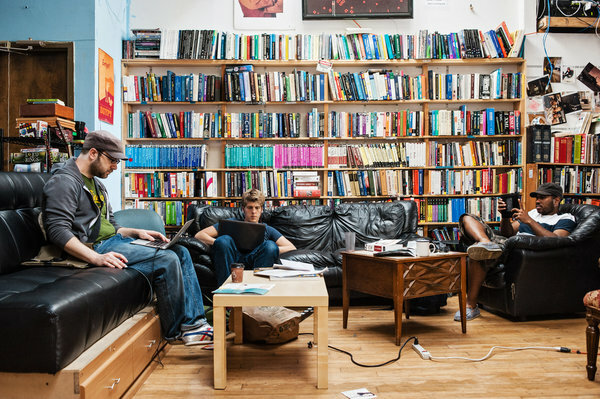 The New York Times profiles hackerspaces and visits a few, but inexplicably doesn’t mention us. We are still around! 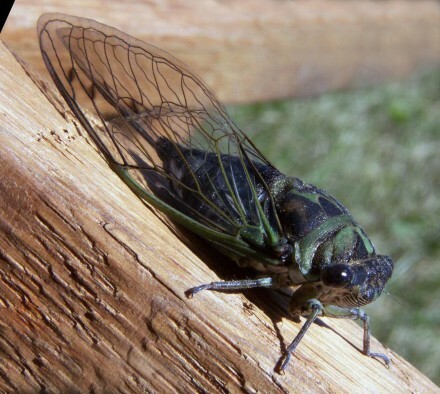 The cicadas are coming very soon, and you should be ready for them. Some helpful tips from New York Magazine. 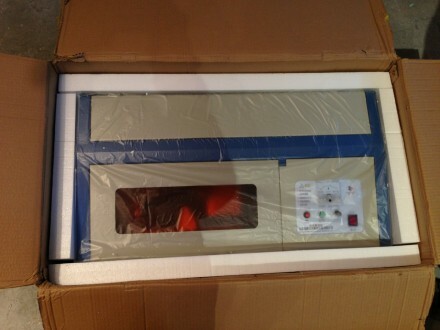 A Hack Manhattan member bought a cheap sub-$300 Chinese 40 watt laser cutter. We’re making Hack Manhattan 103% more awesome, and the bills are already piling up way too high for a small non-profit like Hack Manhattan. 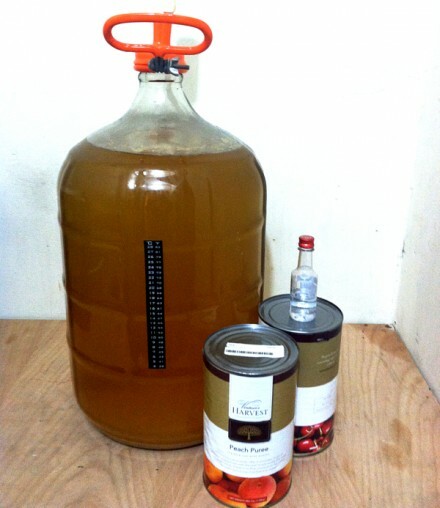 Help us out by backing our Kickstarter project. 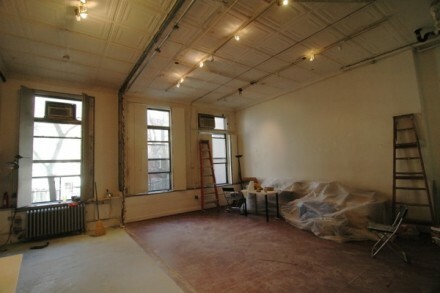 A demolition crew came in today to take down a wall, and we’re now in 730 square feet of glorious hackerspace. 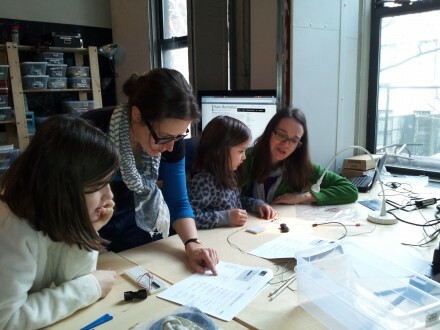 Photos from our cicada detector kit build party. 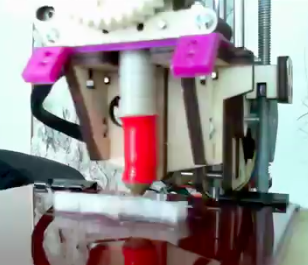 Matthew Duepner and other Hack Manhattan 3D printing members were featured in a New York Times article on the rapid manufacturing technology of the future.